You provide protection for your clients; who is protecting you? 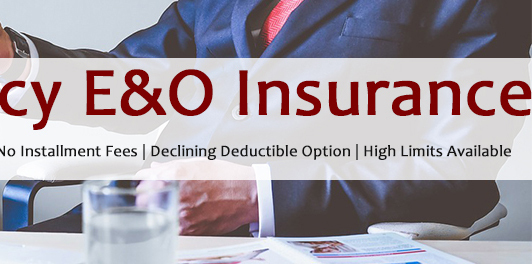 E&O liability insurance is a necessity for every insurance agent or agency. 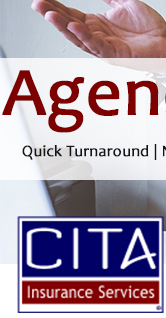 CITA Insurance Services offers an exclusive E&O program for Insurance Agencies. Let CITA Insurance Services help protect your business and reduce out-of-pocket expenses.